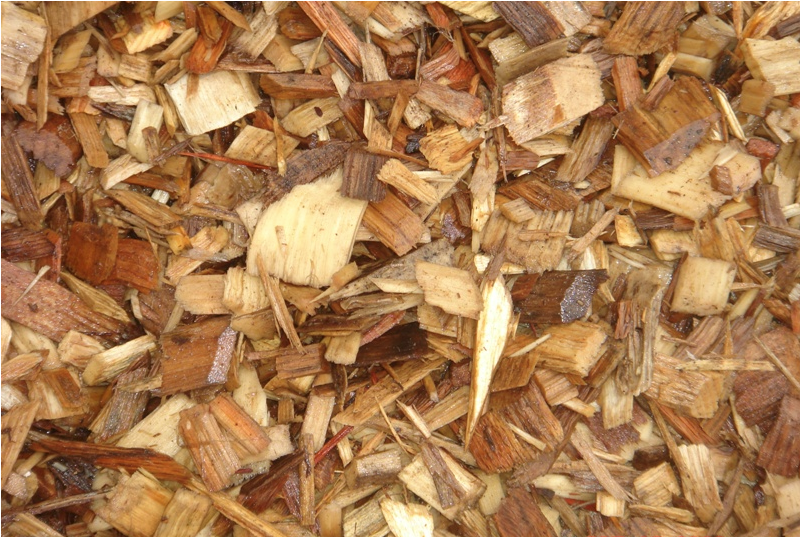 Oak Wood Chips are a made from chipped oak tree bark. 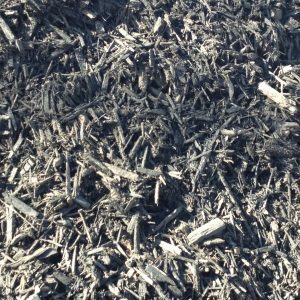 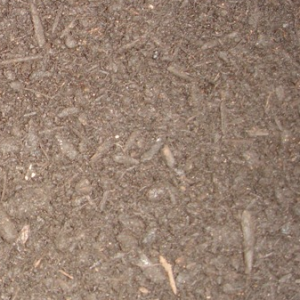 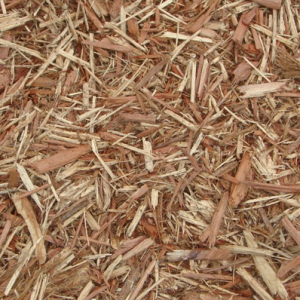 Oak Chips are normally used in playgrounds, but also look great as a decorative mulch. 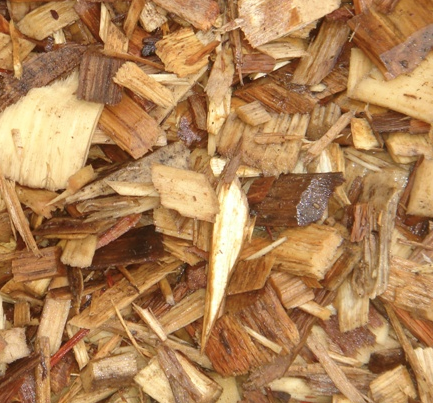 In playgrounds, Oak Chips serve as fall protection. 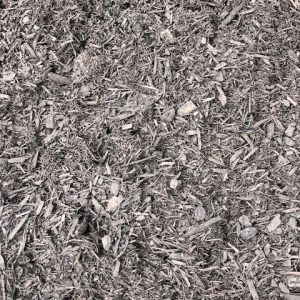 Most used either Oak Chips or Meramec P-Gravel.